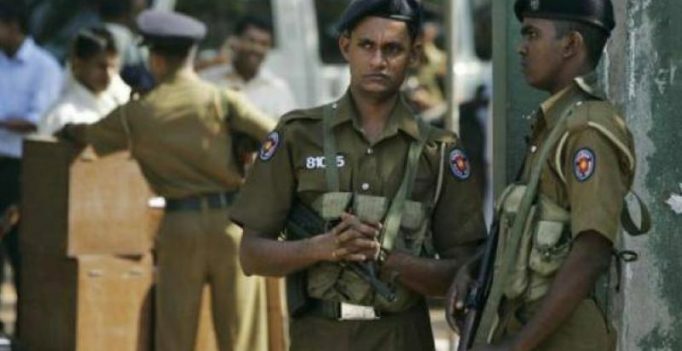 Colombo: A terror gang, believed to be backed by the LTTE and inspired by South Indian films, is reportedly operating in Sri Lanka’s Tamil-dominated northern district of Jaffna, prompting police to launch a crackdown. Acts of violence have recently increased in Jaffna suburbs such as Manipay, Kopay and Chunnakam by the sword-wielding Ava Group, police sources said. It is believed this group was being backed by some politicians and former members of the LTTE. The group is also said to draw inspiration from South Indian films. The group has been accsued of murder, plunder of property and assault of people and people are in fear due to its attacks which have caused serious injuries to the victims that include two state intelligence operatives. Some nine police teams including the Crime Investigation Department have been deployed, the sources said. Jaffna security was heating up due to the killing of two university students in a police shooting two weeks ago. The police said at least two suspected members of the Ava Group had been arrested. Chairman of the Northern Provincial Council CVK Sivgnanam said not only Ava group, there are other criminal gangs that intimidate people.